Download our free digital brochure – perfect for the paperless office or sharing information about PermaTrak with colleagues and clients online. We get it - a concrete boardwalk is an entirely different material to be considered for your next boardwalk project. We've designed this digital brochure to help you become familiar with your options. It's easy, simple, and free to learn more about your options with a concrete boardwalk system. 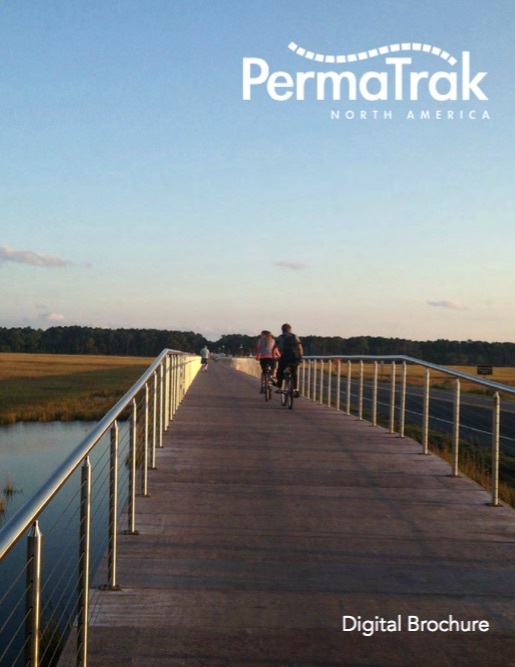 Fill out the form on the right, and you can immediately download the PermaTrak Digital Brochure. We’ll send a copy to your email, too. Get Your Digital Download Now!